This densely packed presentation at the Whole Earth Expo is not enough of Tim. TRT 40:52 This densely packed presentation at the Whole Earth Expo is not enough of Tim. See A391W-89 for the workshop the next day. The Workshop at the Whole Earth Expo. The first of two events of relaxed and intimate interview by professionals in academic Tim's field. Faustin interviews when the questions from the small gathering slow down. A small relaxed gathering of psychologists and researchers allow Tim to express thoughts which answer candid questions rarely ventured. 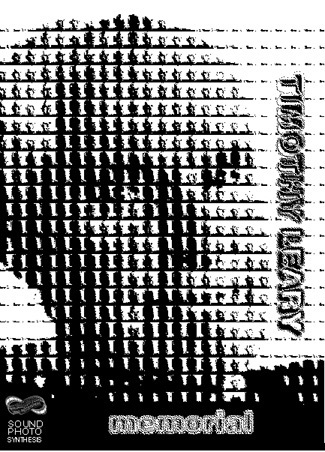 Flamboyant final statement reveals revolutionary ways to die and redefines, with Learys trademark creativity and joy, how the living can think about death. This set of two discussions presents Dr. Leary, Dr. Gladfelter and Dr. Kerson talking about Dr. Leary's diagnostic techniques developed in the 1960s. 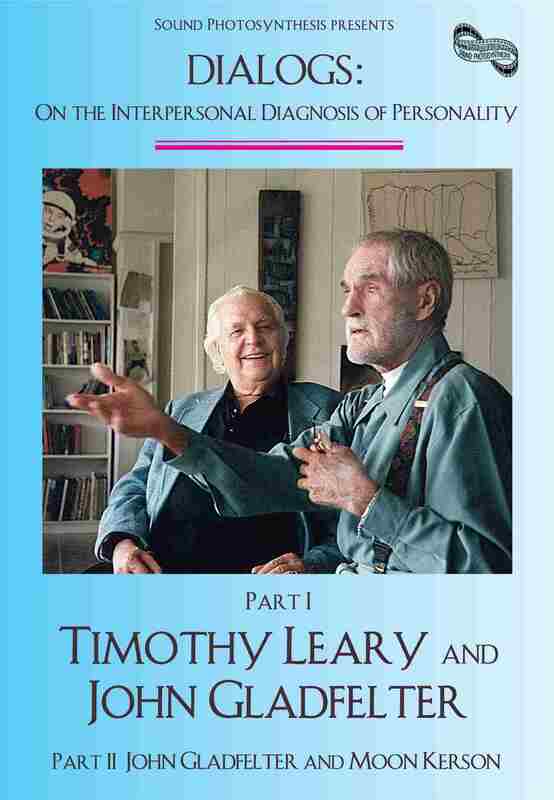 The first section is an interview format between Dr. Leary and Dr. Gladfelter with a retrospective of the relevance of Dr. Leary's contribution to the psychological diagnostic process. Review and connections with redecision therapy are then discussed in a following interview between Dr. Gladfelter and Dr. Kerson. Numbers of amusing and moving personal anecdotes keep this unique Leary exposure very lively while still being seriously educational for practitioners in the field today. The original, animated and psychedelic autobiography of the man who gave rise to a new generation of thought. 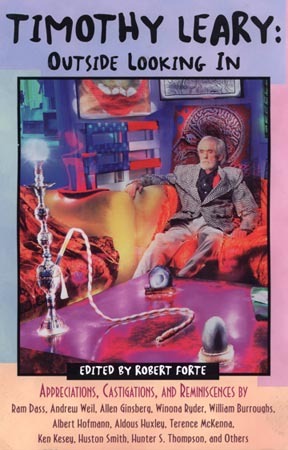 Introduced by William S. BURROUGHS, Leary humorously recounts his extraordinary adventures and a history of our times. We also have a reading from this book, done by Timothy at a bookstore. An incredible autobiographical documentary feat, everyone should have a copy for their reference library. Call or write to obtain the tape. 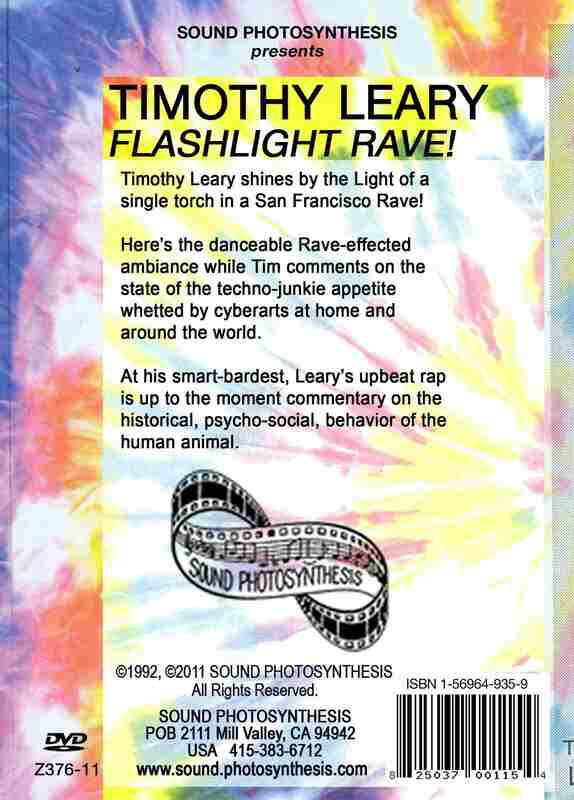 A great rap at a San Francisco Rave including scenes mixed with the night's music and dancing. 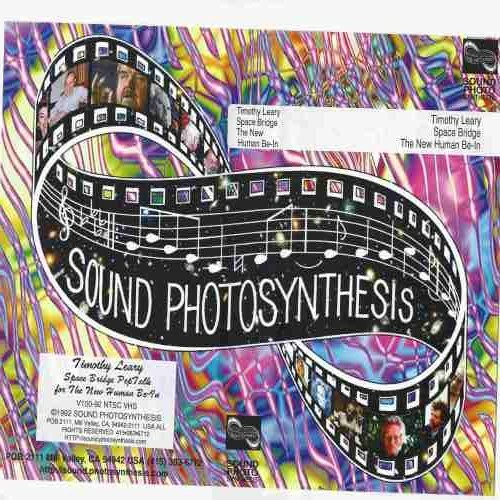 A continuous rhythmic experience--fun and thought provoking. Smart Drugs, CYBER SILLY SWEETNESS. You can get the message by ear but the details are definitely in the video. 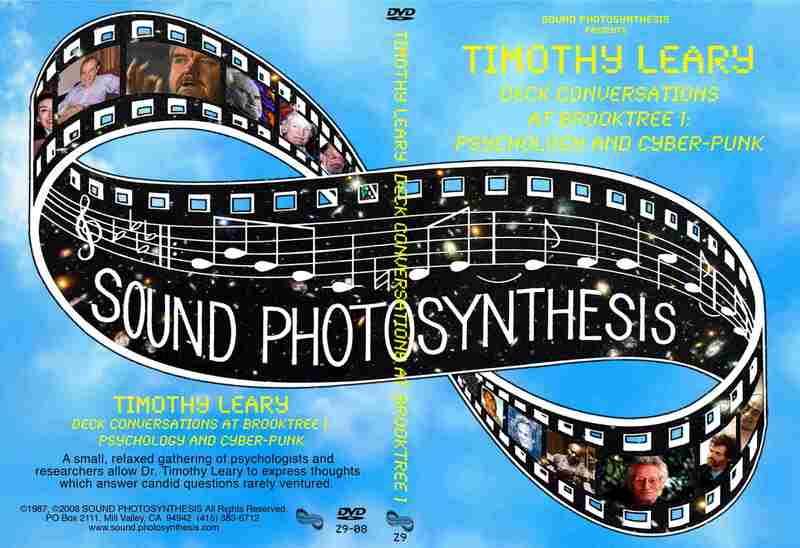 A montage from the memorial events in Los Angeles and San Francisco commemorating the life and death of Dr. Timothy Francis Leary, with moving presentations by John Lilly, Frank Barron, Ralph Metzner, Ram Dass, Rosemary Woodruf, Robert Anton Wilson, John Perry Barlow, Nina Graboi, Country Joe, Zach Leary to name a few who spoke. Faustin and Brian take a visit to the home of the wizard to hear what he has to say about music, computers and the state of the union. 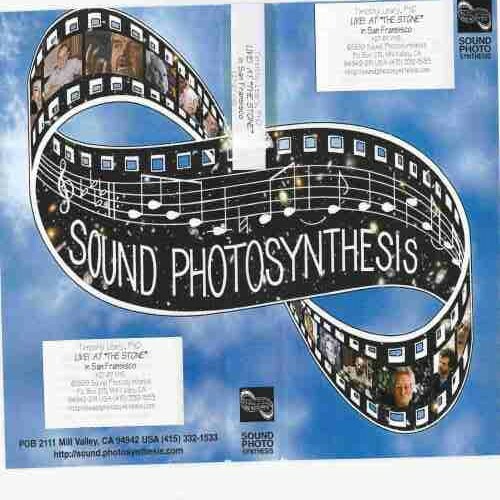 Published as an illustrated cover story in Sound Choice magazine. This was done at John Lilly's birthday party. It is a message to be satellited to Russia during The New Human Be-In in January, l992. Duration approx. 10 min. 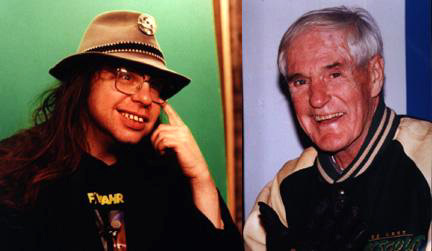 Appreciations, castigations, and reminiscences by Ram Dass, Andrew Weil, Allen Ginsberg, Winona Ryder, William Burroughs, Albert Hoffmann, Aldous Huxley, Terence McKenna, Ken Kesey, Huston Smith, Hunter S. Thompson, and others. 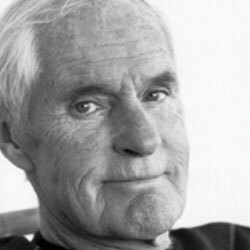 Timothy Leary inspired strong feelings in everyone he came into contact with during his momentous life. An unrelenting proponent of expanding consciousness and challenging authority, he was briliant and erratic, extravagant and enthusiastic, wise and foolish. Ram Dass called him the most creative man he had ever known, while Richard Nixon called him the most dangerous man in the world.